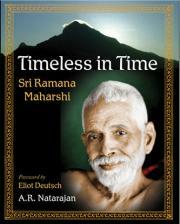 An illustrated biography of Ramana Maharshi with his teachings. 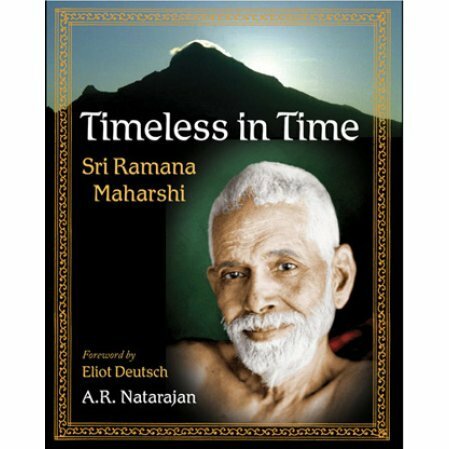 A richly illustrated book on the life and message of Ramana Maharshi, a popular exponent of Vedanta from the standpoint of self-inquiry. Ideal as a gift book with glossy pages and full color.